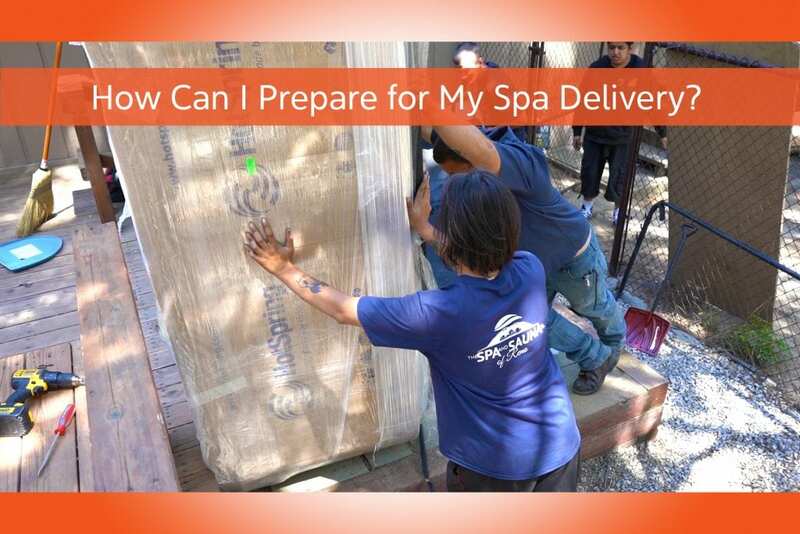 How Can I Prepare for My Hot Tub Delivery from The Spa and Sauna Company ? Getting your spa delivered is an exciting day! However, there is a bit of prep work that goes into ensuring a smooth delivery. Before your delivery, you will want to make sure your yard is set up for a spa following Pre-Delivery instructions, since the basic requirements can vary by model. A flat location, such as pavers or a concrete slab in your yard, where the spa can sit. Other options are also available. An appropriate electrical installation. In most cases, that will be 220 V, but all Freeflow Spas and select acrylic hot tubs can be run on a 110 V, or standard electrical outlet, option. You can do these first two steps before you shop, while your spa is being ordered (which can take up to 6 weeks), or even after your spa has arrived at our warehouse if necessary. Fill out your Pre-Delivery Form, which will come to you via email. This form can have descriptions and photographs of access ways and your yard attached to it, which will make it easier to plan for a smooth delivery. Sign any required forms. These may include financing paperwork or waivers. Make sure access to your hot tub location is wide enough and free of obstructions. Most hot tubs are delivered to your backyard on their side on a cart. 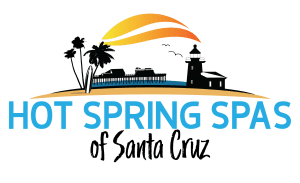 Be prepared to have your electrician come back a second time to hook up your spa. 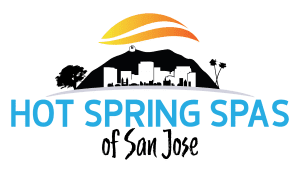 The delivery crew at The Spa and Sauna Co. of Reno does not perform electrical hookups, but we can provide you with a list of vendors we have worked with in the past. There is no need to have your electrician on site during the delivery. That’s just money down the drain. Be prepared to be present on the day of your delivery. This way the delivery crew can place the spa exactly where you would like it. They can also give you some instructions on how to use your spa. If you haven’t paid your balance in full prior to delivery, know you will be expected to pay the remainder at the time of delivery. And finally, please don’t hesitate to reach out to us with any questions. We are here to help!